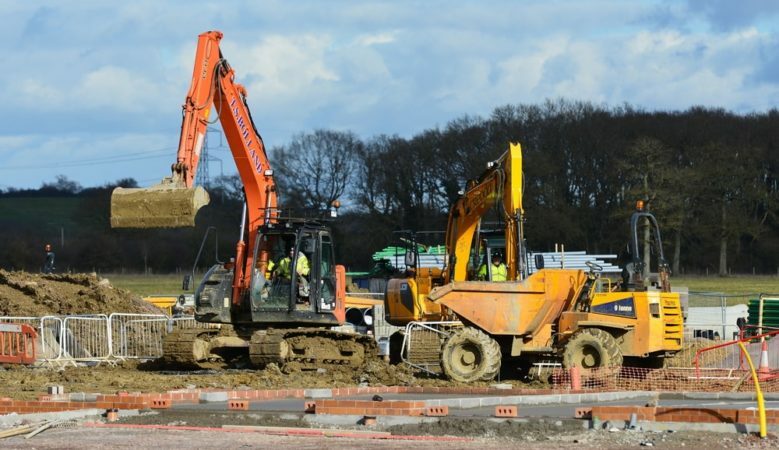 Fewer new homes in England and Wales are being built on previously developed land but more are being built in areas with a high risk of flooding and on the green belt, official figures show. Some 56% of new homes were created on previously developed land in 2016/2017, a fall of 5% from the 61% recorded for the previous financial year, according to data published by the Ministry of Housing Communities and Local Government (MHCLG). The figures also show that 11% of new homes were built within areas of high flood risk, up 9% from 2015/2016 while 16% were on agricultural land and 13% on industrial and commercial land. All new homes in the City of London were built on previously developed land while the area where the lowest number were on this type of land was 13% in Redditch and 14% in Milton Keynes and the Vale of White Horse. There was also a rise in the number of new homes on green belt land, accounting for 4% in 2016/2017, a rise of 2%. Home owners and buyers should make sure they are aware of the risk involved where homes are built on flood plains and make sure they are prepared for such an eventuality, according to some experts. Geoff Offen, managing director at Future Climate Info pointed out that the figures show that more than one in 10 new homes were built on sea or river flood plains which are prone to flooding. ‘While the national housing shortage compels us to seek out more land across England and Wales to build homes upon, buyers of these new properties must be aware of the risks their new bricks and mortar face,’ he said. ‘With more granular information available, it’s possible that even more homes may be susceptible to flooding. Our data shows that around one in seven homes in 2016/2017 were at risk of flooding, a figure that climbs to one in three in some urban areas,’ he pointed out. He also pointed out that homes built on previously developed land could also carry risk. ‘These homes could lie on contaminated land, unstable ground or in areas that exceed legal air quality levels. Home buyers will only become aware of all risks by assessing an environmental report and then following its advice,’ said Offen. ‘The risks of flooding, subsidence, sink holes and contaminated soil can all leave unprepared homeowners out of pocket every year. It’s crucial that all home buyers are informed, prepared and aware of the risks around them,’ he added.